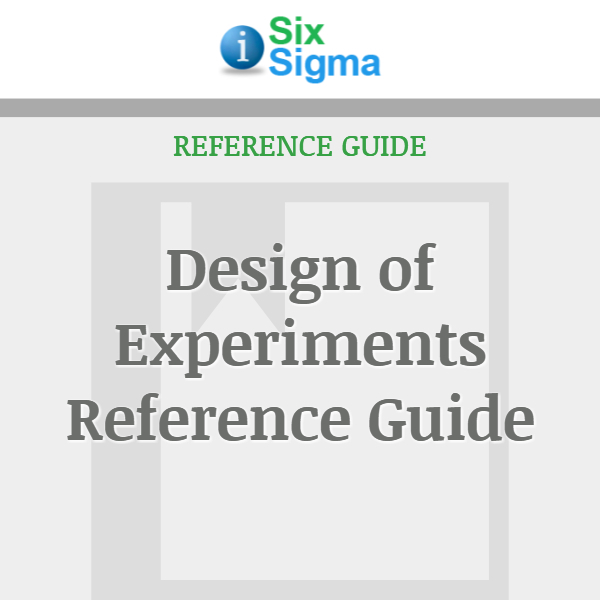 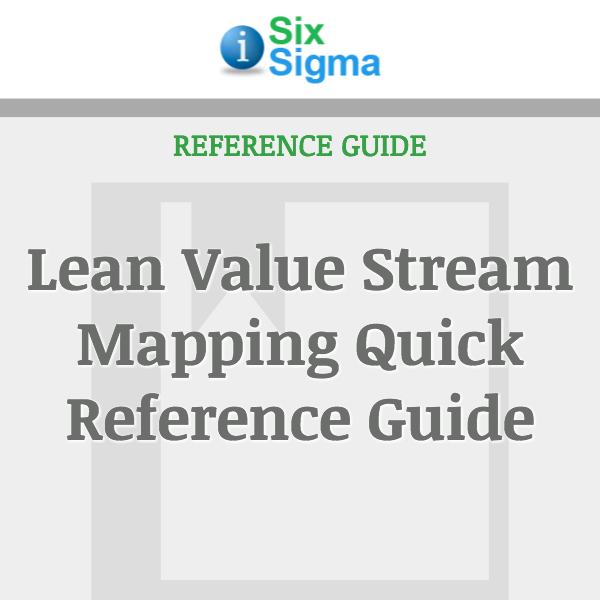 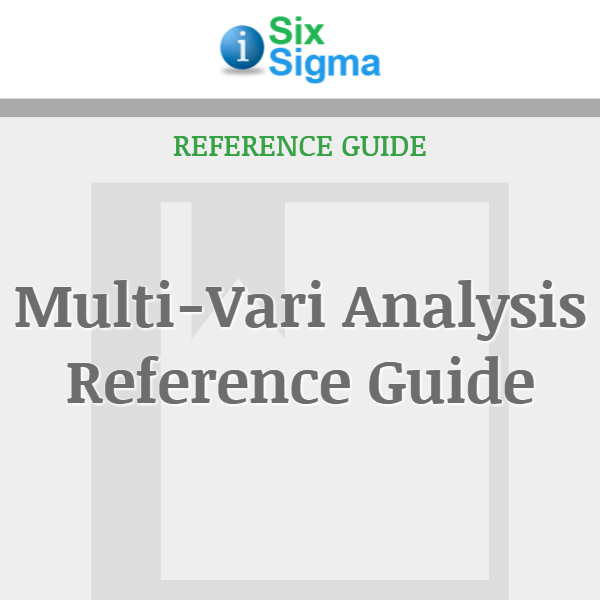 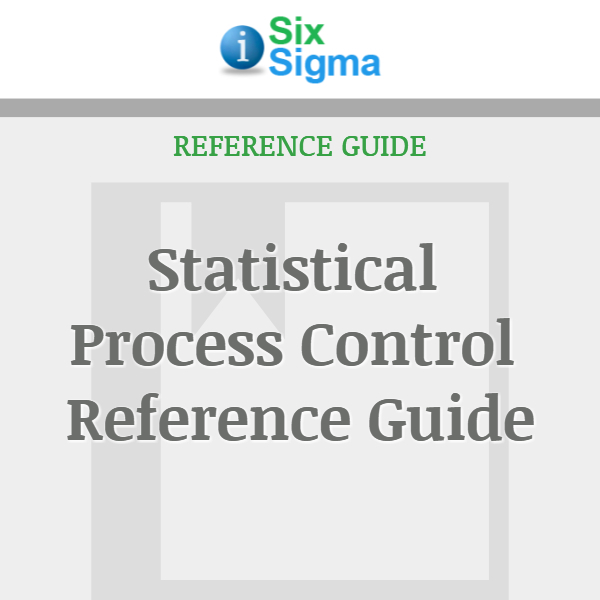 Quickly reference key elements to install and maintain Statistical Process Control for workplace activities in this 41-page guide. 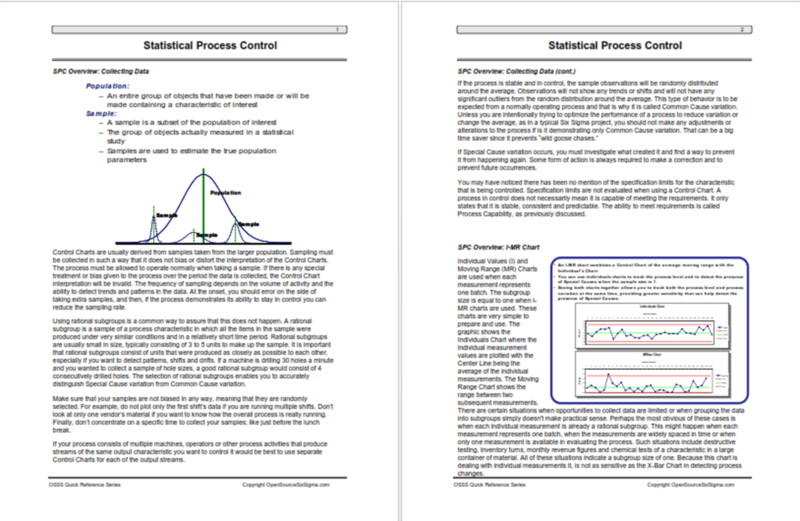 Statistical Process Control provides a means of tracking the process performance after project conclusion. 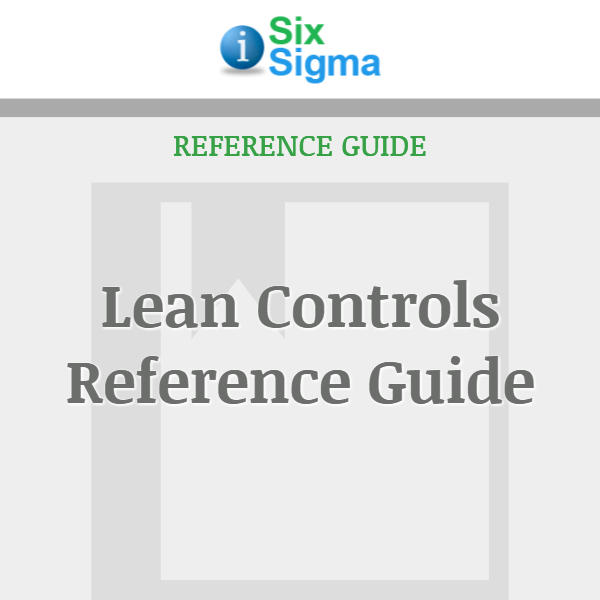 SPC becomes the project dashboard to monitor ongoing performance and can serve as an “early warning system” if the output of the process begins to change.